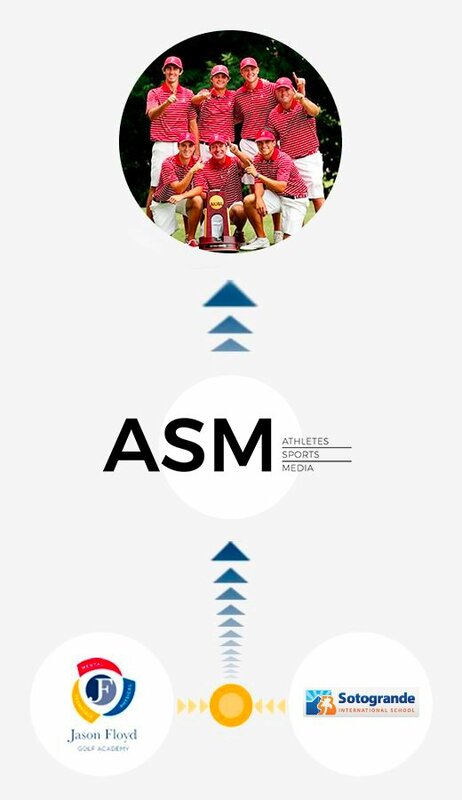 The Academic Centres for Excellence in Sport (ACES) Programme is a unique, structured pathway, offering a solution to the demands of combining elite sport and education. 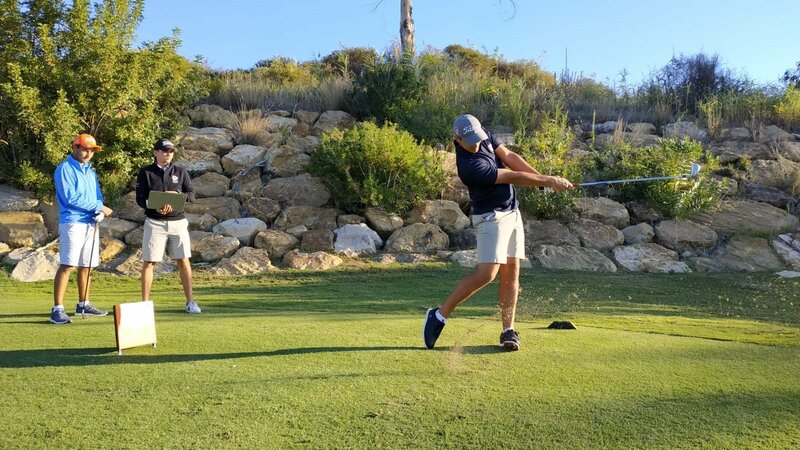 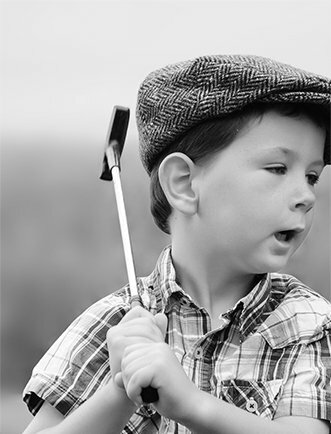 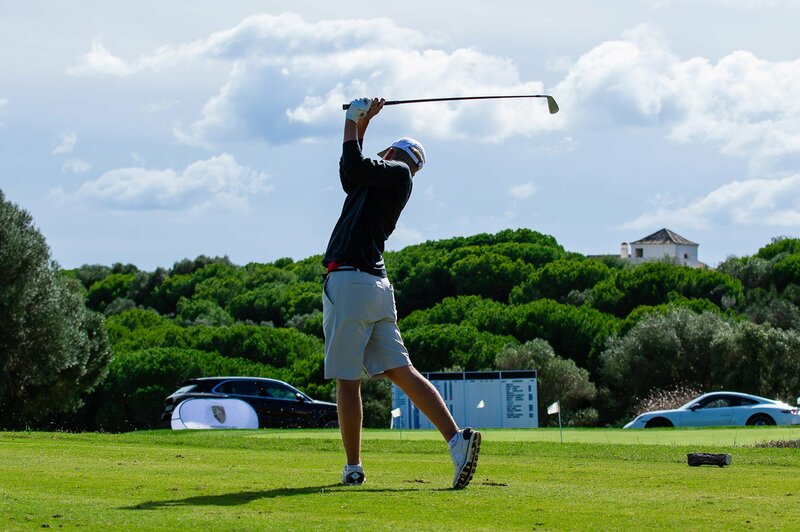 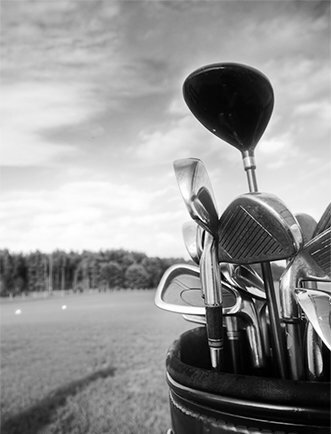 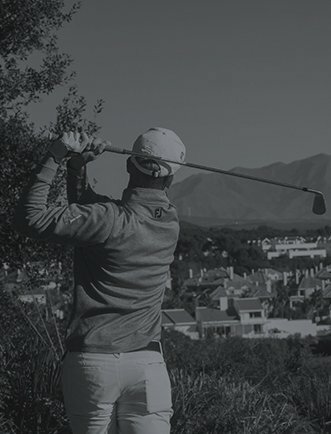 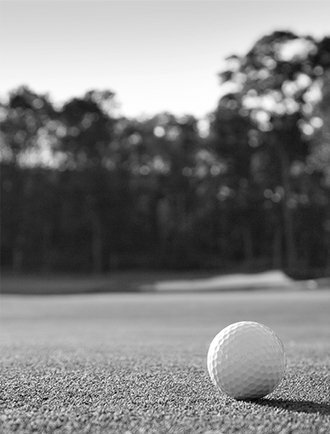 ACES Golf prides itself on its ability to personalise full-time golf programmes at the Jason Floyd Golf Academy (JFGA) and work in partnership with Sotogrande International School (SIS) who deliver internationally recognised academic qualifications. 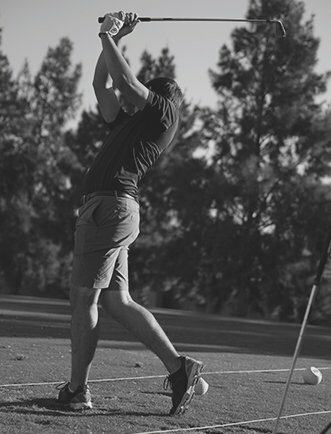 Our scholarship agency partners work closely with universities across the U.S. to generate scholarship offers, completing the Student-Athletes’ pathway to college. 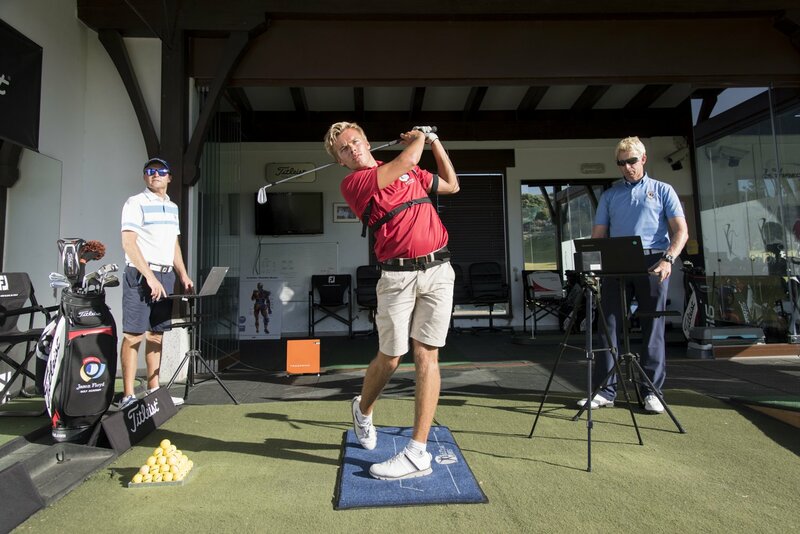 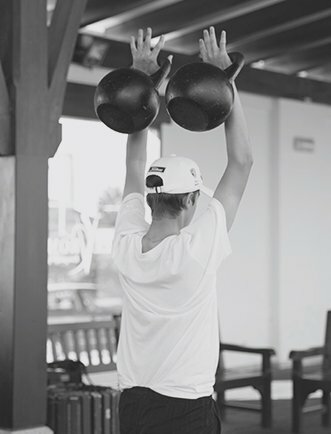 The JFGA and SIS offer a bespoke service, providing individualised programmes, designed to each Student-Athletes personal needs. 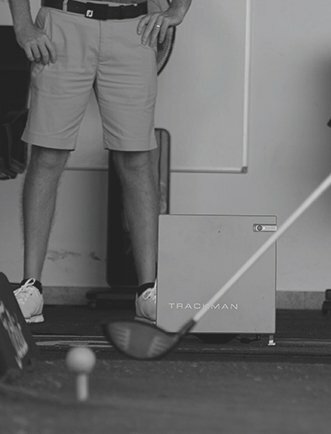 Utilising state of the art technologies and the latest coaching philosophies, Student-Athletes work with the JFGA to excel in their golf performance. 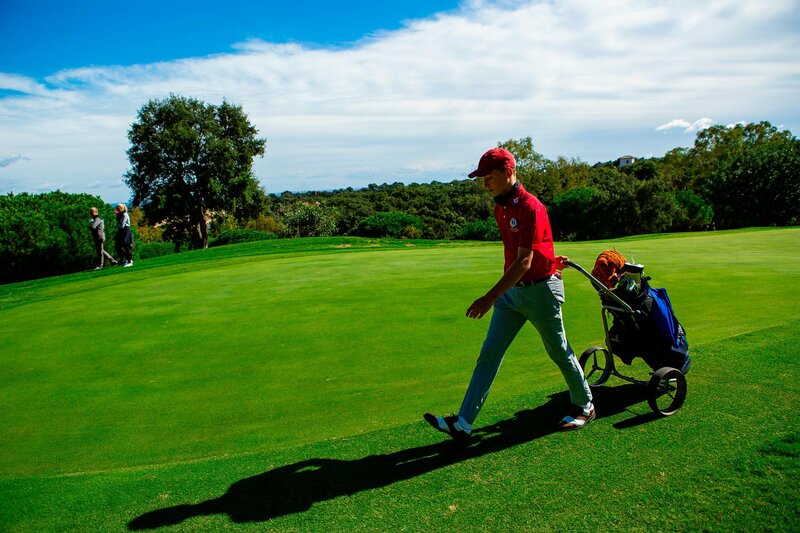 The Student-Athletes attend SIS, a globally recognised International School, where they complete the educational side of the programme. 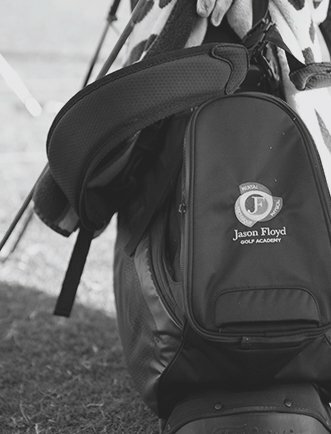 Scholarship Agency, support our Student-Athletes throughout the whole process, from application profiles/videos, to registration, to graduation and life after college. 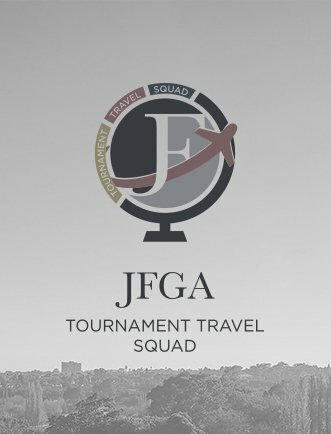 The JFGA would like to thank the continued support of all its partners, facilitating our capabilities in providing our Student-Athletes with the best opportunity to be successful in all aspects of their lives.